In 2006 a crazy Dutch couple decided to start a tiny, intimate shop on the road to Sant Josep Ibiza called Sluiz Ibiza. The first reactions from others were not very motivating. The idea was to sell only products they personally liked, from shoes, chairs, knives to bicycles, and to be surrounded by nice people. It became one of the biggest, inspiring and most beloved concept stores in Europe! Due to the success of the first store, a second store opened in Santa Gertrudis. This is the store where all the pics from this blog are taken. 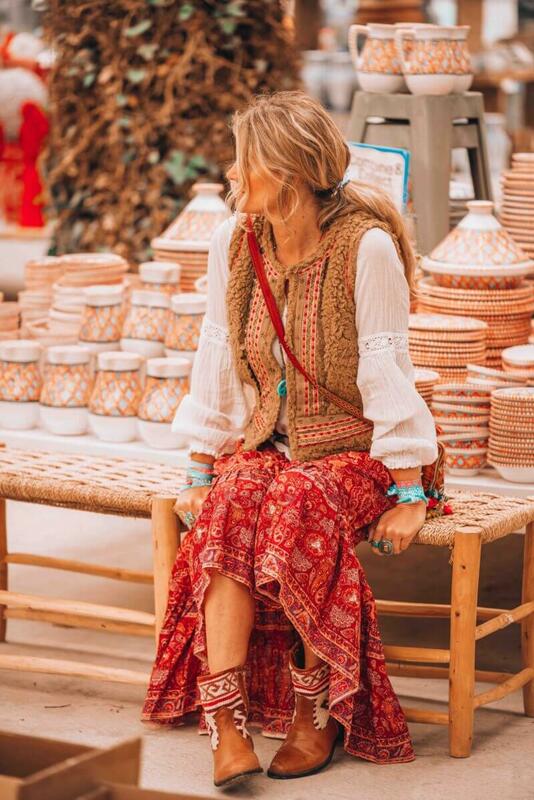 This place is a shopping boho heaven! 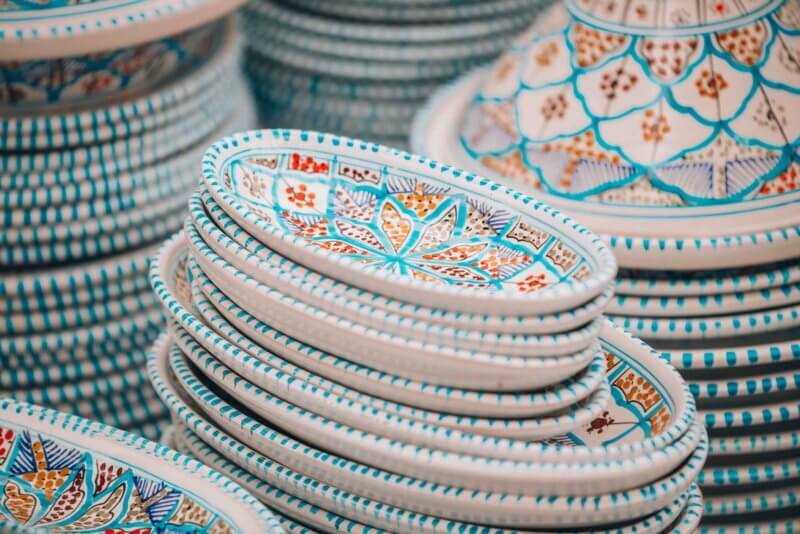 The concept store with more than 6000 square meters to cover brings you the best in color, home decor, pottery and loads and loads more. 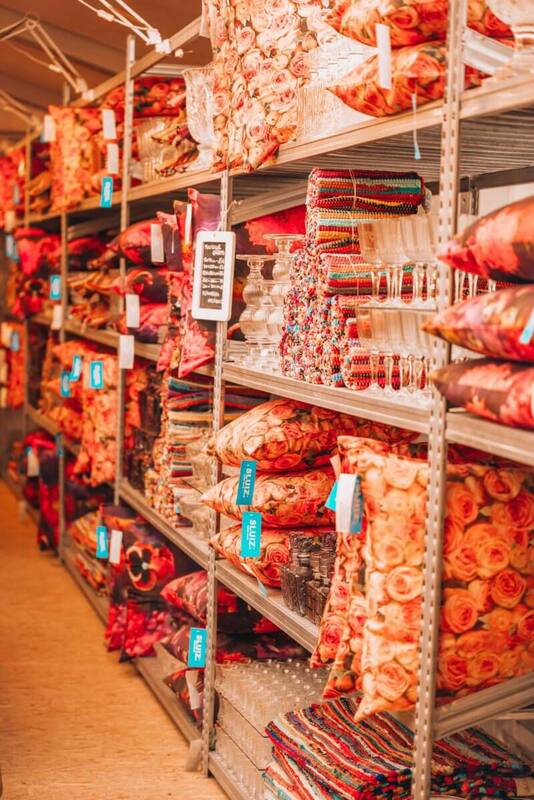 It's a bit overwhelming when you get in, but try to stay calm and discover each corner of this amazing store. 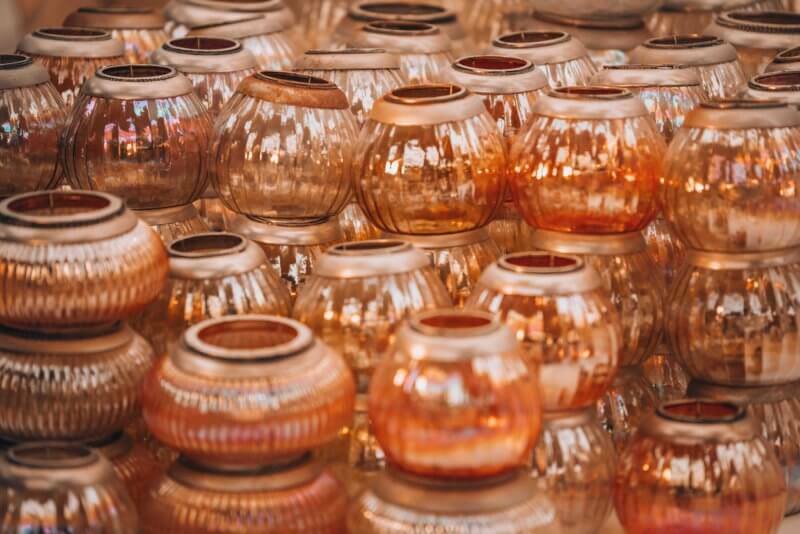 Next, to a wide selection of home decor and accessories, Sluiz Ibiza also holds a whole clothing section. Here you can find some European boho brands as well as their own label called Sluiz Home Label. Comfy basics, ethnic prints, colorful kaftans, fringe shirts, and beautiful maxi dresses. Just too much to choose from! If you are tired of all the shopping just sit down, relax and enjoy the ‘fusion’ based menu in the bar/restaurant on the patio. Here they serve some delicious tapas, mouth-watering cakes and much more. Try the carrot cake. It's just delicious! Every Sunday Sluiz also organizes some nice events for you to join. Whether it's the Glitter Bingo, Burger Sunday or a Vino Festival there's is always something nice to do for you. Check here for the Events list on Sunday's. The third and latest store of Sluiz just opened in Palma, Mallorca in April of 2016. This beautiful characteristic store lies in the historic center of Palma and is SLUIZ. A whole new setting with that special feeling our customers in Ibiza is used to experience. It's about time these concept stores move to the mainland of Europe! So if you are tired of the beach or if you are looking for some pure home inspiration Sluiz Ibiza it the place for you! Have fun shopping and let me know what you think of this store!